When booking your holiday to Vietnam, you’ll undoubtedly plan to visit the glittering temples and pagodas, eat your way through local food markets and spend some time exploring the famous cities like Hoi An, Hanoi and Ho Chi Minh. But, make sure you don’t forget to factor in some beach time too, as Vietnam is home to some of South East Asia’s most stunning stretches of sand. If you’re looking to get away from the crowds and enjoy some of the lesser-known islands or coastal beaches in Vietnam, we have some suggestions for you. The limestone islands of Lan Ha Bay. Image by Nelson M S Silva via Shutterstock. 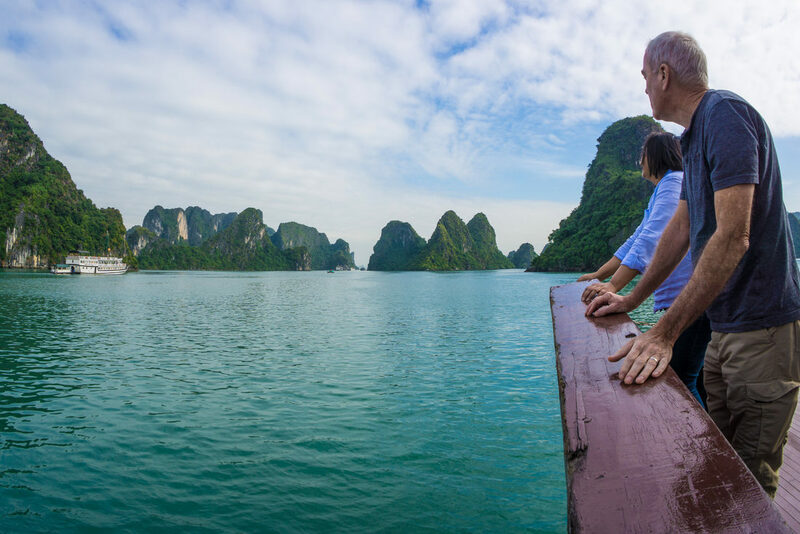 Most travellers daydream about seeing the iconic limestone islands of Ha Long Bay, and with good reason – they are a work of art. 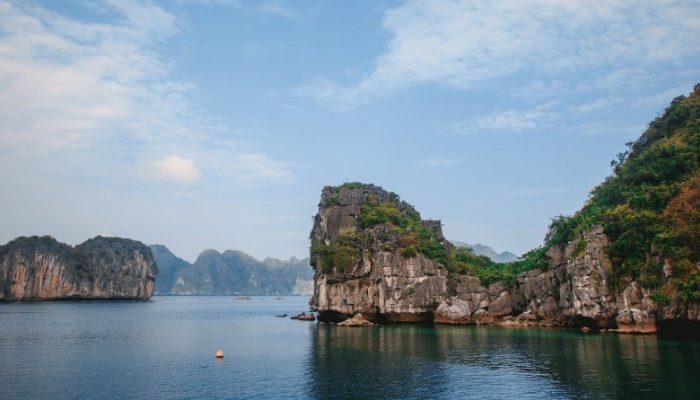 However, Lan Ha Bay is another place where you will find over 300 of the limestone beauties, plus a number of pristine, white beaches to enjoy. In fact, the only reason more tourists don’t venture here is that it is much further away from Ha Long City. But, getting to Lan Ha is no problem when you’re taken there by your expert crew on a Peregrine Adventure Cruise. If you feel like snorkelling off the back of the boat, you’ll be sharing the sea with over 200 specifies of tropical fish and beautiful corals – and if you’re lucky, you may even enjoy a visit from some local seals and dolphins. You can always get up early to avoid the crowds. Image by Ky Doan via Shutterstock. 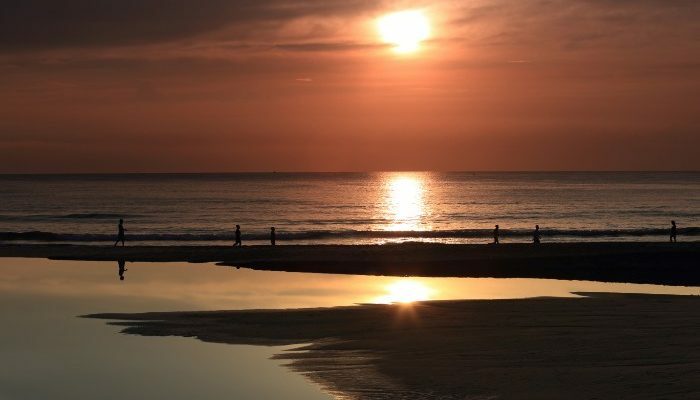 The seaside town of Da Nang may be quite popular with tourists, but with a number of different beaches in the area, you’re bound to find one that’s a little less busy. 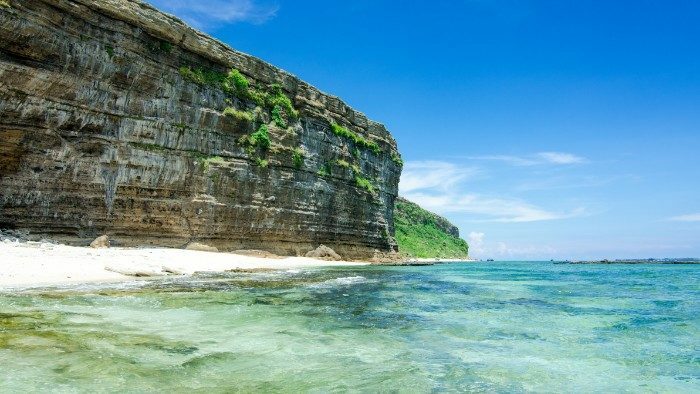 Try heading to Lang Co for a secluded beach with views of the mountainous Bach Ma National Park, or head north to the Son Tra Peninsula where there are a number of hidden beaches. Tien Sa Beach is another great option for those hoping to avoid the larger tourist resorts; the peaceful fishing beach is a bit further out of the city, but beautiful all the same. Crystal clear waters off Ly Son Island. Image by Huyen Do Thi Phuong. Ly Son Island is known for two main things: stunning beaches and local garlic production. 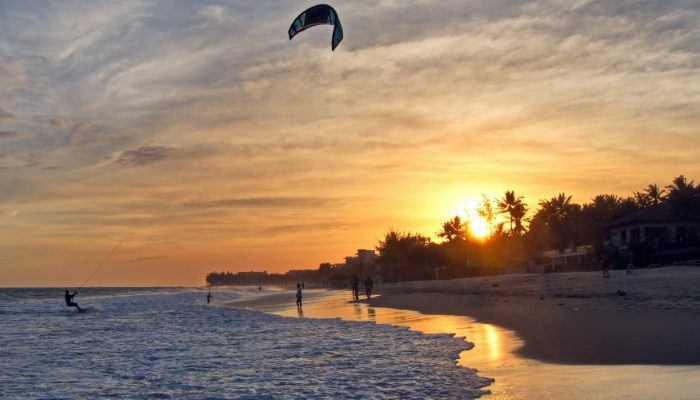 A visit to this island south of Da Nang will give you the opportunity to relax on one of the uninhabited beaches or try your hand at some water-activities like snorkelling, scuba diving or stand-up paddleboarding. If you have your fill of beach time and want to visit a local garlic farm or one of the many shrines or temples on the island, there are plenty of cultural activities to keep you busy too. While you can get the ferry out here from the mainland, there’s no need if you’re on an Adventure Cruise – you’ll have a day of cruising around the coast and island (with plenty of swimming opportunities) as part of the itinerary. The unspoilt Ky Co beach in Quy Nhon. Image by Jimmy Tran via Shutterstock. Quy Nhon may not be considered a typical tourist destination, but it should be. 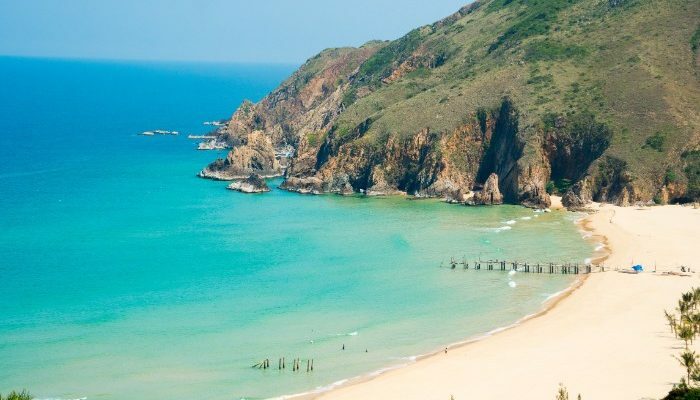 As the capital of the Binh Dinh Province, Quy Nhon is surrounded by beautiful beaches, as well as being a decent-sized town and surrounds to explore. Ky Co beach is a popular choice for locals, otherwise Queens Beach is about two kilometres out of town and is famous for the large, smooth stones that cluster on the shoreline. In some areas, the stones create interesting shapes that almost look like sculptures of various animals or people. The beach is named after Queen Nam Phuong who reigned in the early 20th century and loved to visit this secluded spot. Sunset at Mui Ne beach. Image by Dan Baciu via Shutterstock. Mui Ne used to be a quiet stretch of pristine coastline, however nowadays it is packed with tourists and beach resorts. 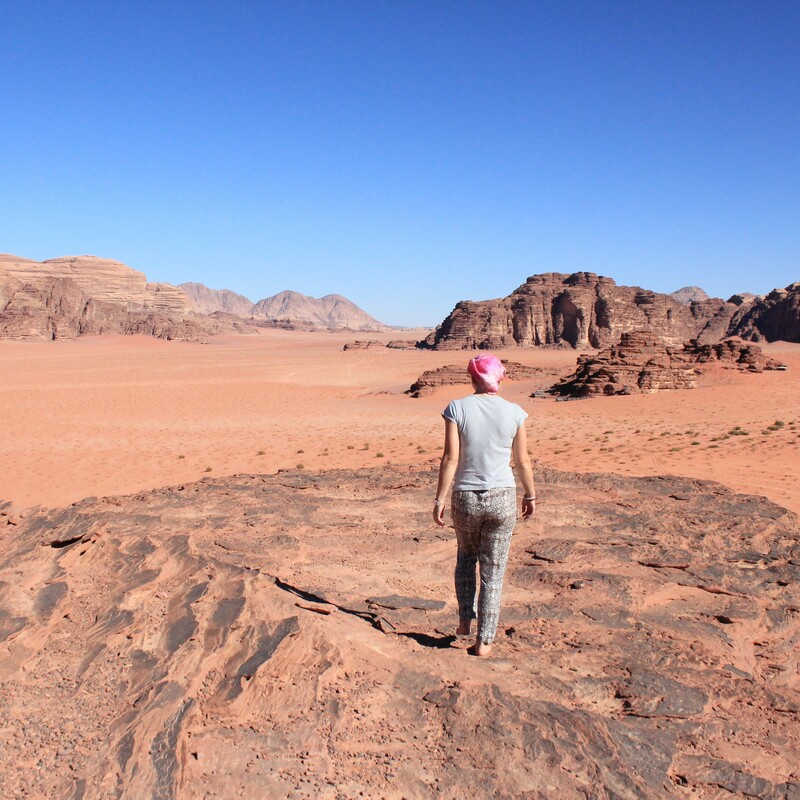 The famous sand dunes are a must-see, so a trip inland is worthwhile. However, if you want to stay by the water, there are tricks to avoiding the crowds, even in more popular beach destinations like this one. Hon Rom Island is an onshore island on the way to the sand dunes and you should find fewer people here than on the main stretch of beach in the heart of Mui Ne. With the towering Hon Rom mountains nestled around the beach, you’ll be able to pull up a bit of yellow, tropical sand for yourself and enjoy the views. Do you want to enjoy some of these out-of-the-way beaches in Vietnam? Book a small ship Adventure Cruise with Peregrine, and you and 30 to 50 other travellers will be able to go where the big ships can’t.